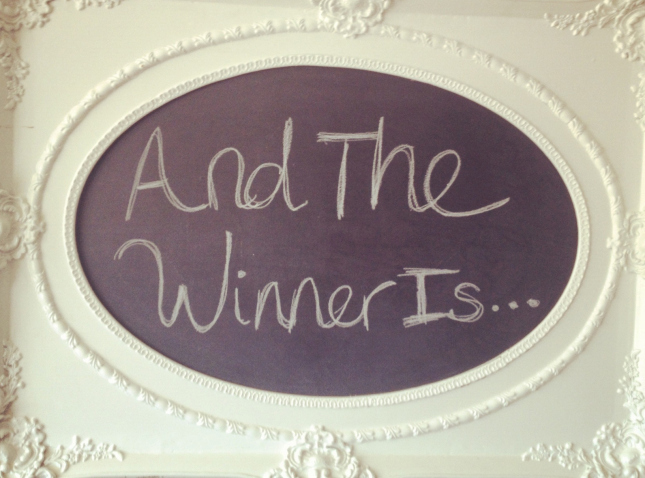 The winner of Beyoncé’s show is Salimah R. Congratulations! Thanks everyone for entering our contest. We wish we could send all of you to the concert. Beyoncé truly has amazing fans! Stay tuned for more contest on the blog.